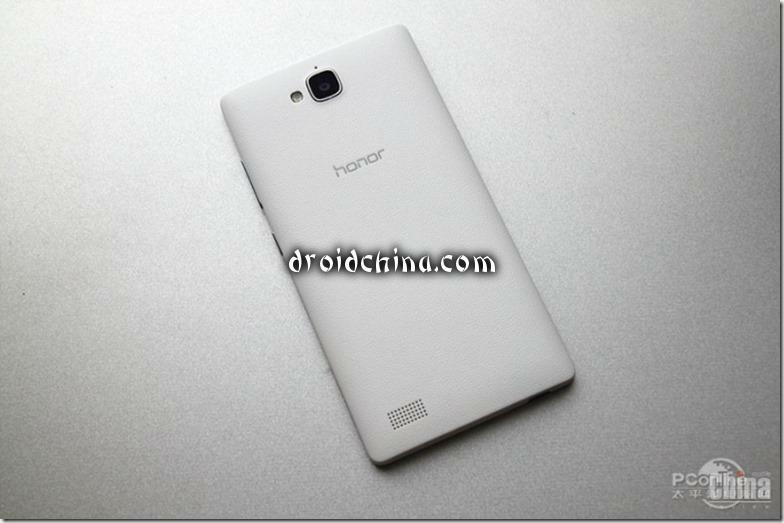 Recently, Huawei has introduced several new products, among which was an updated model Huawei Honor 3C 4G networks with support 4G LTE. 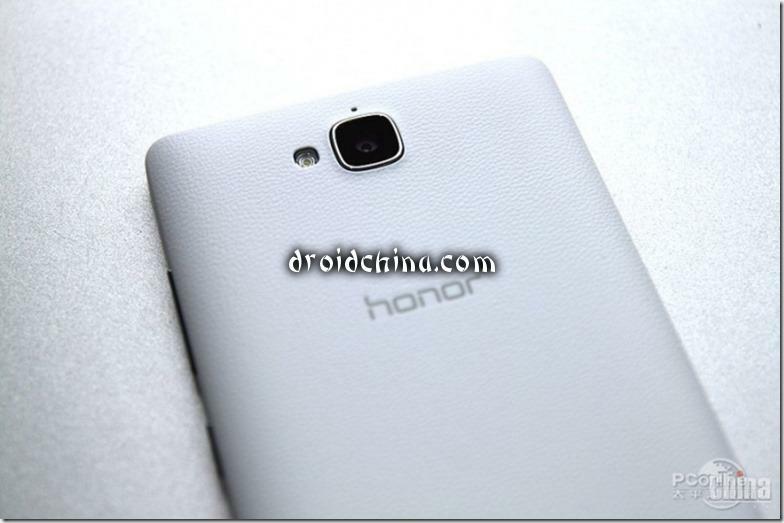 Note that the Huawei Honor 3C 4G updated does not only have hardware improvements, but also has design updates. 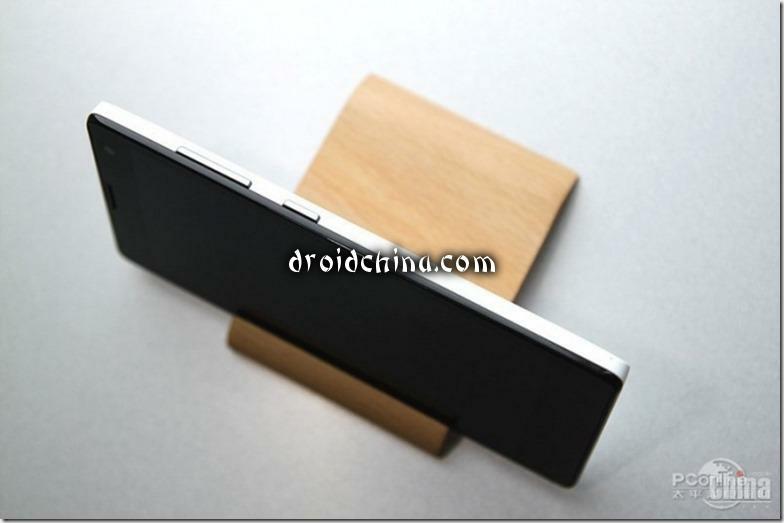 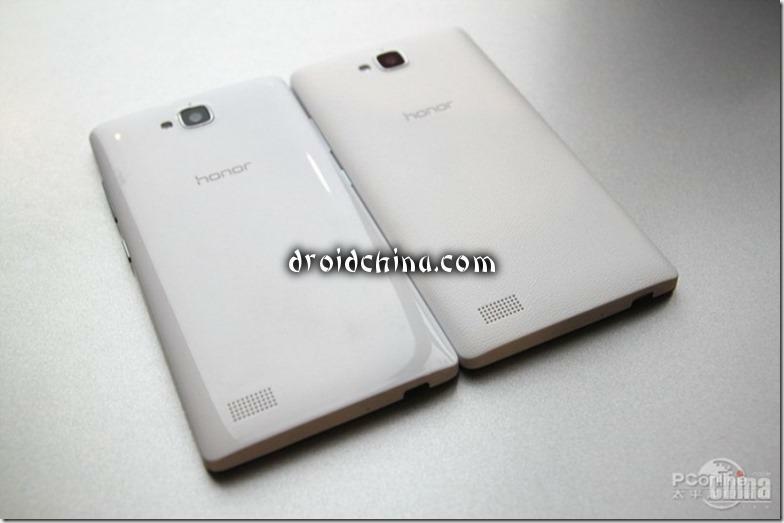 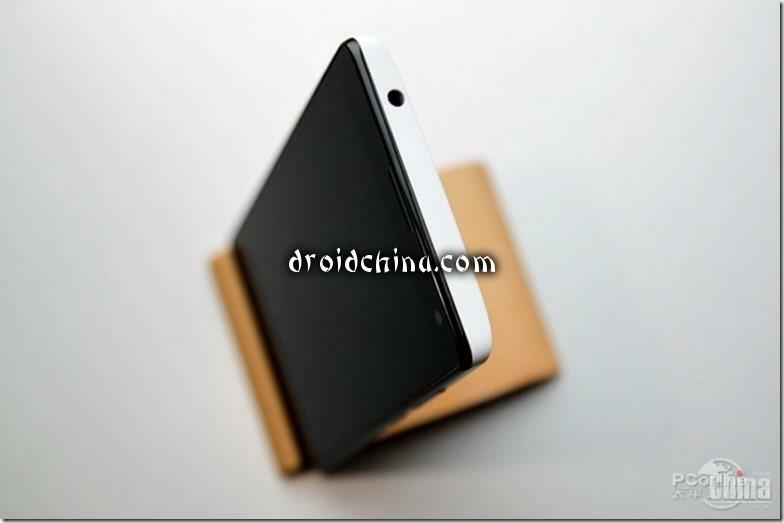 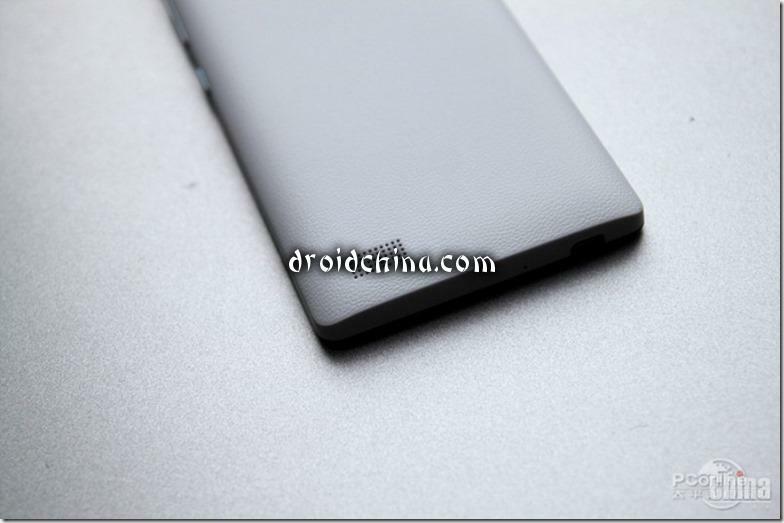 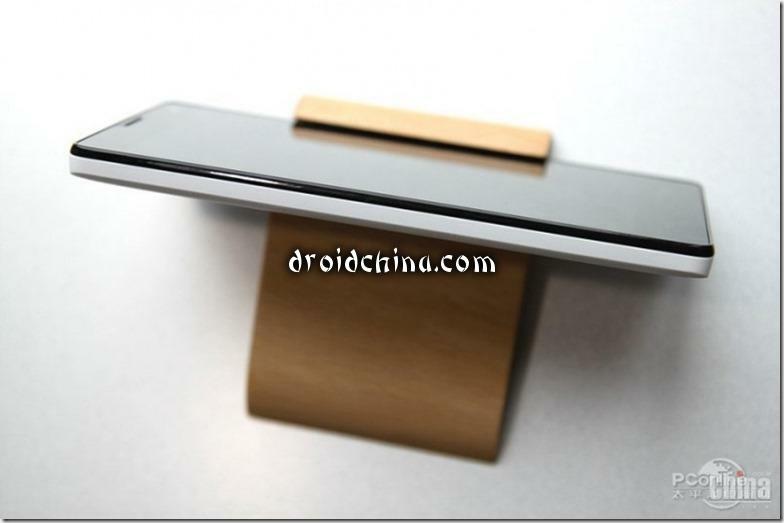 Externally, the new Honor repeats the original model, but now instead of glossy plastic cover panel of leather texture. 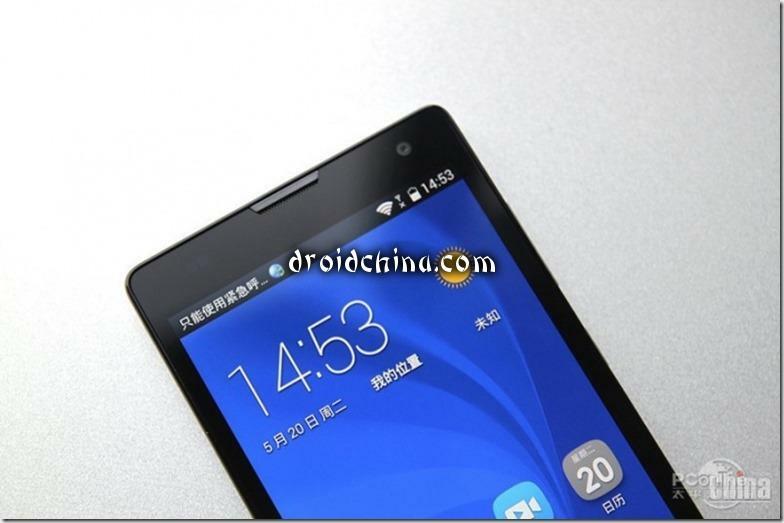 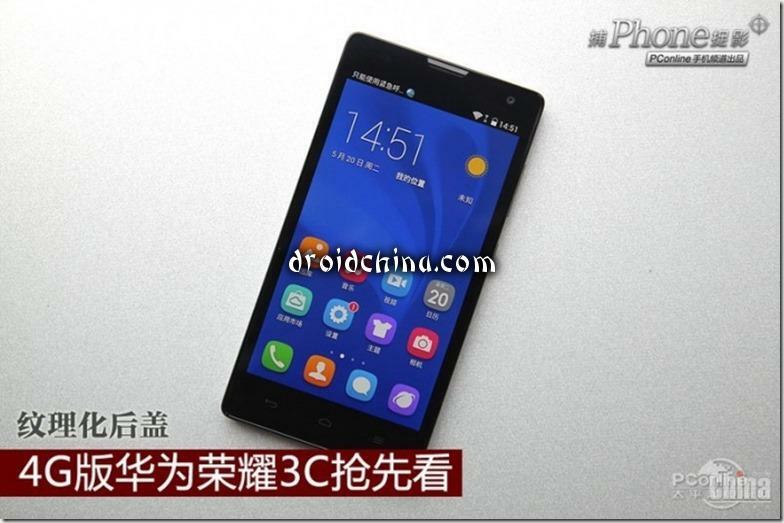 Because of this Huawei Honor 3C 4G acquired features a solid smartphone, although it is still a budget machine. 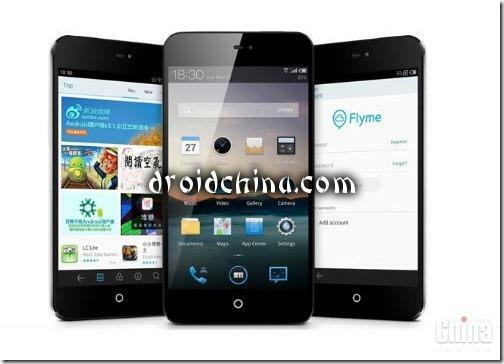 In China, the official price of the smartphone was 998 yuan ($ 160) for the version with 1 GB RAM / 8GB ROM and 1298 yuan ($ 210) for the version with 2 GB RAM/16 GB ROM. 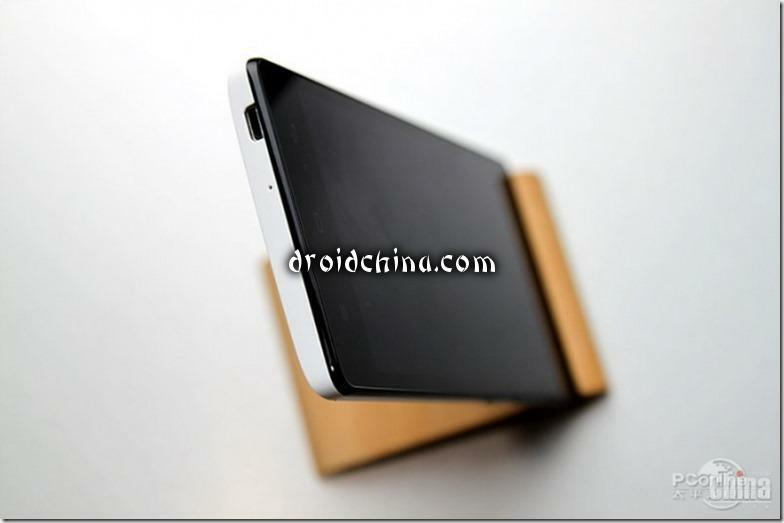 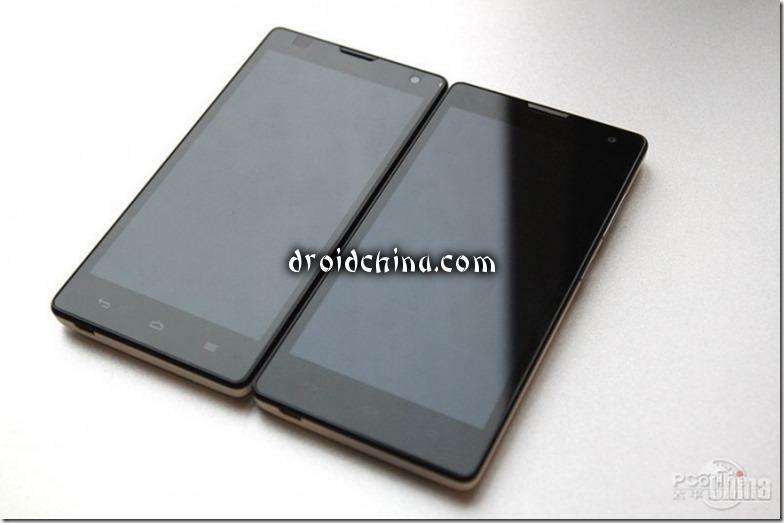 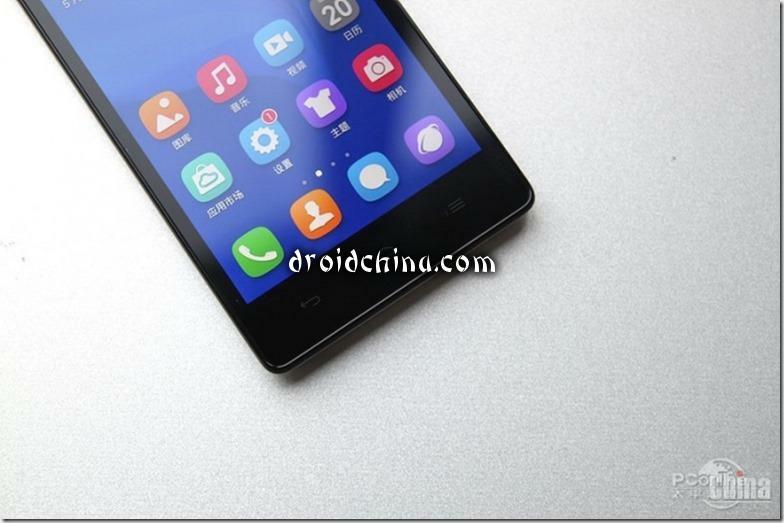 Xiaomi introduced its first tablet!